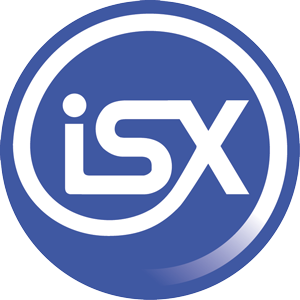 Who can travel on an ISX trip? Anyone! Anyone at any age, can join an ISX Canada trip. Just know that most of our passengers are international students. Our trips will give you the opportunity to make new friends from all over the world. Can I change the date of the trip? A: It is possible to change the date of the trip but will be subjected to a transfer fee based on when our office receives notice. For more information, please contact the office. 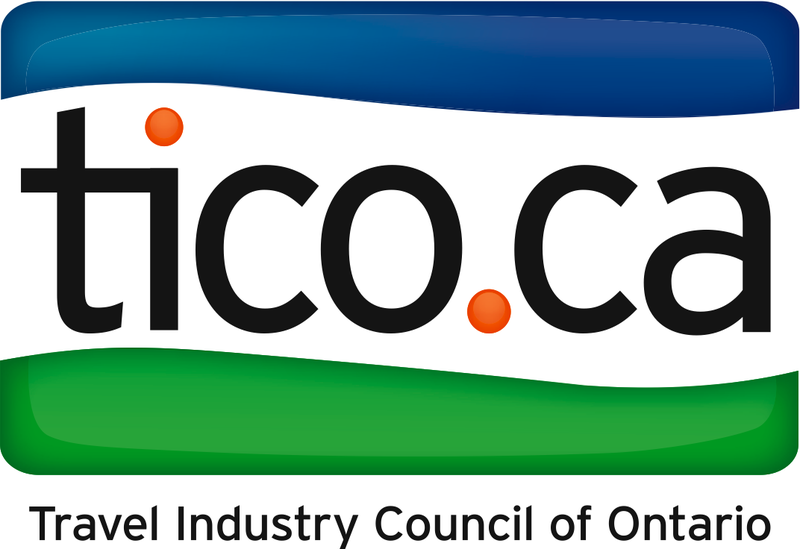 A: You can check for this information on our monthly flyer or website, but most of our tours include a tour guide and deluxe motor coach transportation. For multi-day trips, quad accommodation is included. For US trips breakfast is usually included. Until when can I book a trip? A: You can book a trip up until the day before the trip. We suggest, however, to book early as many of our trips sell out! A: It is always wise when traveling in any foreign country to have your passport with you at all times. Be sure to keep your passport or ID in a safe spot. Is the weather the same as Toronto during my trip? A: For trips traveling to the U.S, the weather is a few degrees warmer than Toronto. Ottawa, Montreal and Quebec are north of Toronto, and on average are about 10 degrees colder than Toronto during the winter, so please dress warm. Remember to dress for the weather. Check www.theweathernetwork.com for weather conditions in each city you will be visiting.